WOW! 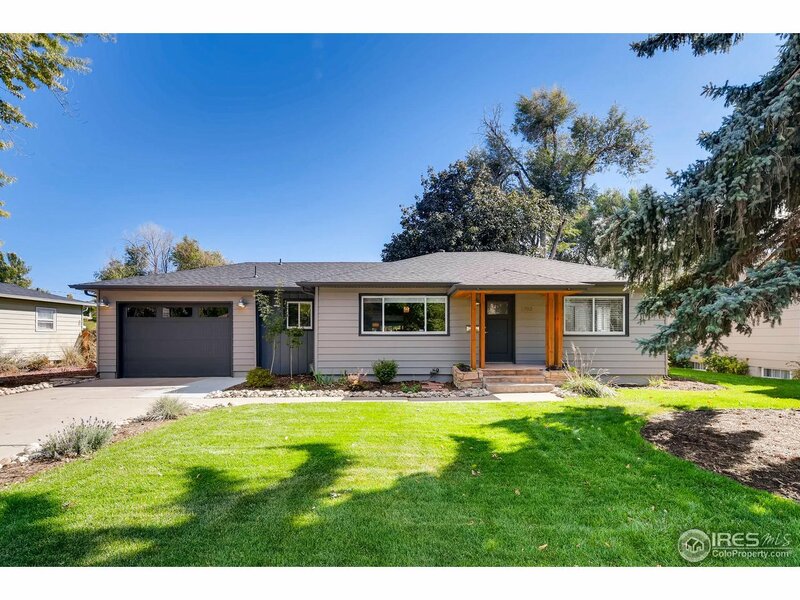 COMPLETELY REMODELED inside & out with Mid-Century Modern touches! New everything:floors, walls, kitchen, baths, roof, windows, paint, yard. You will fall in love with this STUNNING modern ranch the moment you walk in. Open floor plan demands entertaining! Fully remodeled master suite. See through fireplace. Inviting outdoor living space with pergola. View of Lake Loveland! Minutes from downtown, parks & trails, 1/3 acre lot & NO HOA. TURN-KEY for Airbnb! Available to sell FULLY FURNISHED!